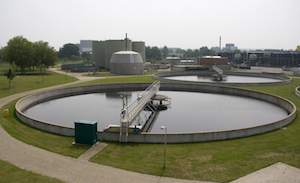 In wastewater treatment facilities, a variety of biological and chemical processes are employed to remove organic pollutants from water to ensure its reusability. 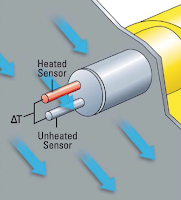 One very common process is referred to as “the activated sludge method”. This process biologically treats the wastewater through the use of natural micro-organisms combined with the wastewater in large aeration basins. The activated sludge method requires the pumping of compressed air into the aeration basins where a diffuser system ensures the air is distributed evenly for optimum treatment. Tiny micro-organisms in the aeration basins decompose biologically degradable organics in the wastewater. These micro-organisms rely on the aeration system to provide air for survival, but also by controlling the proper amount of air, the micro-organisms can thrive and optimally consume the organics in the wastewater. After a period of time, a flocculate forms with the non-biodegradable solids settling to the bottom of the basin. 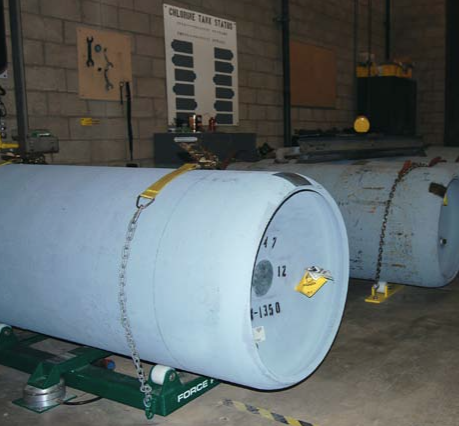 Large amounts of compressed air is used to ensure the activated sludge method treats the water effectively before it can be moved along to the next stages, namely the clarifying basins, filtering, disinfection and other treatment processes. A very important step in this process is the accurate control of air released into the aeration basins. This is essential because, as stated above, the air flow controls the growth of micro-organisms that treat the wastewater. 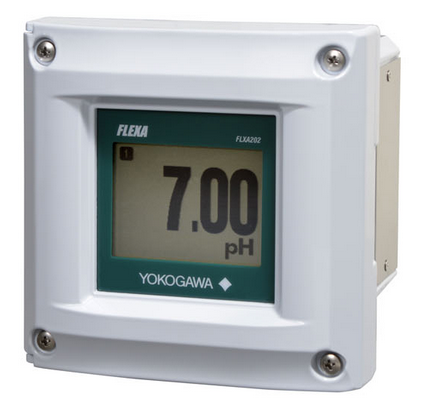 Flowmeters are typically installed in the aeration system piping to measure the amount of air flow and the flowmeters’ analog or digital outputs run to the wastewater treatment plant’s control system. A highly accurate and reliable flowmeter is critical because the one of the largest energy costs in a wastewater facility is the air compressor operation. 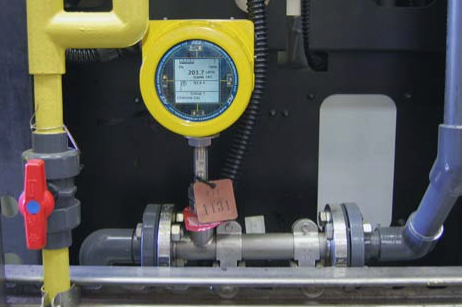 Energy management and efficiency continue to drive plant maintenance, and the compressed air system is a prime system component where considerable savings can be found. 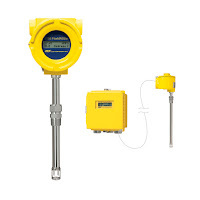 A well designed air flow metering, controlling, and reporting system for the aeration process is an excellent way to achieve measurable efficiency gains and provide a significant reduction in energy costs. 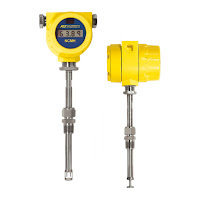 An excellent choice for these applications are insertion mass flowmeters. 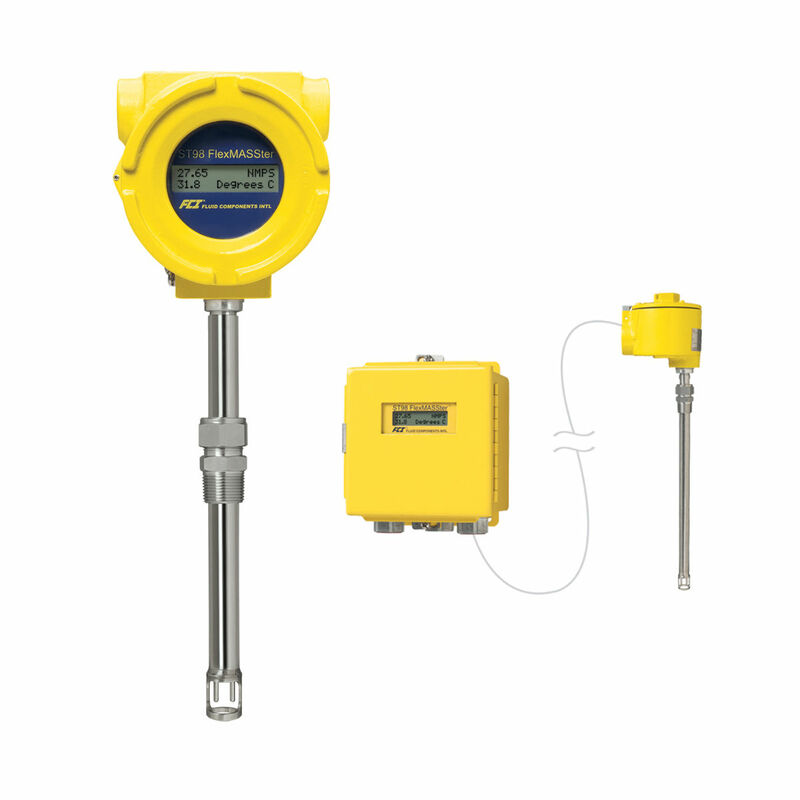 They provide an accurate, easy to install, no moving parts mass flow meter solution commonly used for compressed air and nitrogen flow. 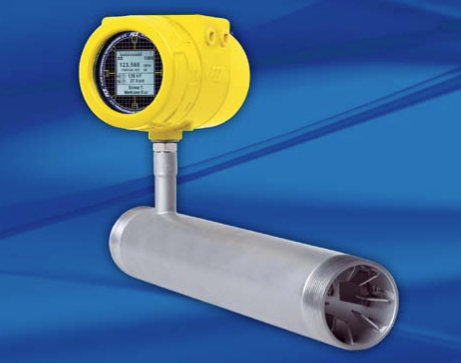 Their proven thermal dispersion technology provides direct mass flow measurement that results in higher performance at a lower cost than orifice plates, DP, Vortex shedding and other thermal devices. 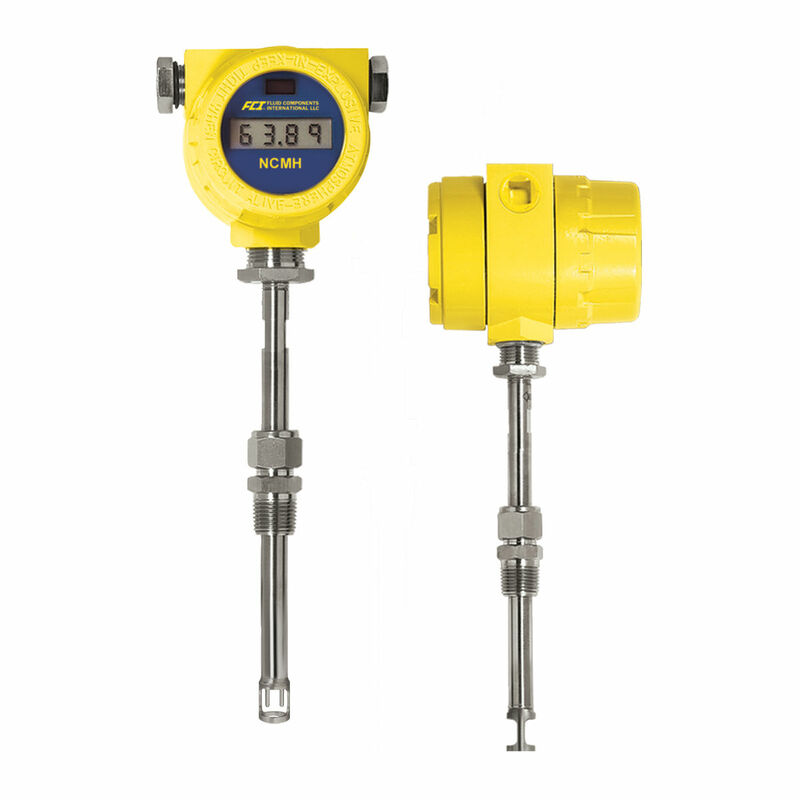 When combined with microprocessor electronics and precision calibration, they achieve excellent accuracy, fast response and virtually maintenance free operation.